My husband is off work tonight through Sunday, which means I actually get to see him all weekend! That’s very rare for us to see each other that much. My mom wants to keep the kids this weekend so that means I’ll get some kid-free time. Yahoo! Getting ready to make some homemade cookies. Maybe not a wise choice for the diet at 9:30pm but I don’t care. This is going to sound really nerdy but there is an absolutely huge writing spider on one of our back windows and it’s so cool to watch it catch a bug and eat it! It’s like a real live Discovery Channel show in our back yard! The weather was nice! My son got his first vaccines, and he wasn’t too fussy! It’s always nice when babies aren’t too fussy after getting their shots! 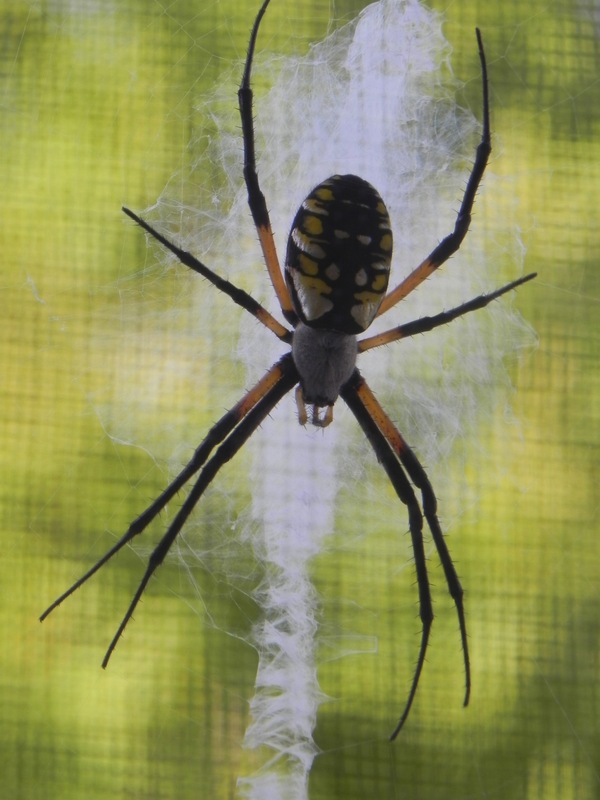 I love when you have so many BEST things happening that you can make a post about it 🙂 The spider not so much to me.. although we do have a spider on the outside of our kitchen window that I have decided not to get rid of just for the fact that it is outside and not bothering me.. But the whole catching and eating thing makes me a little weirded out. Just trying to make myself be more positive and focus on the good things! I’m not touching the spider – only because it is outside and not bothering anything. I am worried that it might have babies or something, though, and that would really freak me out!